Ring in the New Year with a Glow! If you apply the right makeup product, you will have a glow that everyone will be envious of. 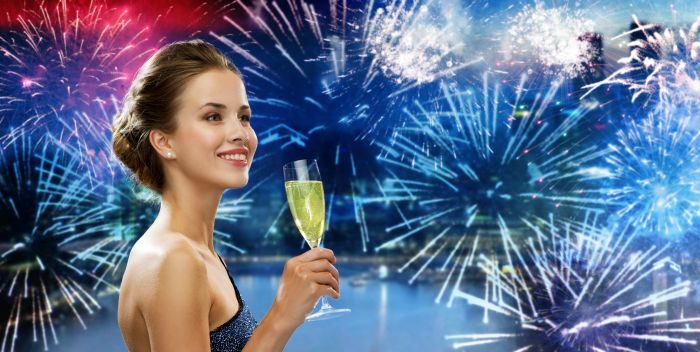 Here are some great tips for achieving a glow for New Year’s Eve.